Construction is about to begin on another condo tower in Sunny Isles. Turnberry Ocean Club, a 649-foot tower, will hold a groundbreaking ceremony on November 15, according to broker Michael Light. As of August, 40% of the project’s 154 units had been reserved, Light had said. The project site is 18501 Collins Avenue. Carlos Zapata is the architect, and an affiliate of the Soffer family’s Turnberry Associates is the developer. 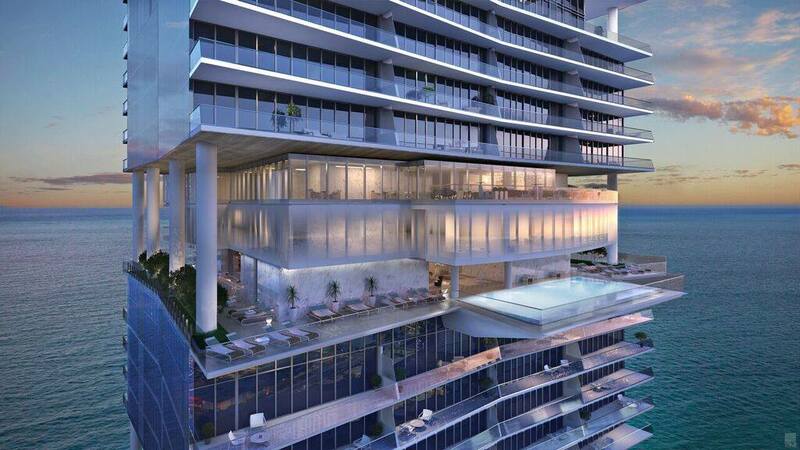 This will be the nicest building in Sunny Isles.